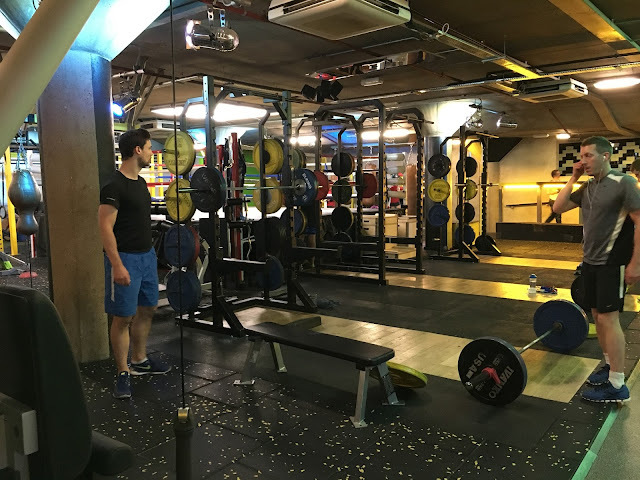 You may remember my previous review of Pound, held at Lights of Soho as part of the Be:Fit London lead-up. 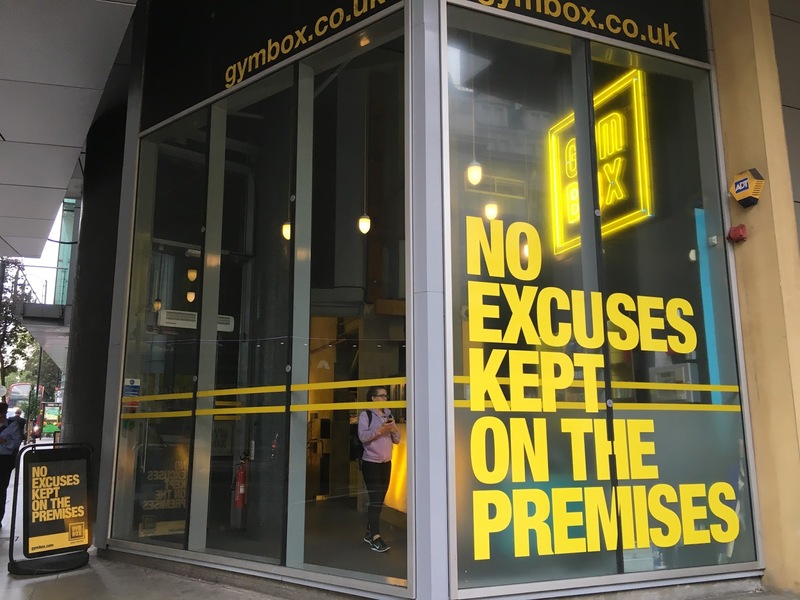 Having enjoyed the experience so much, I was delighted to be invited to an exclusive blogger event a few weeks ago, where I could try out the real thing at Gymbox, the studio responsible for bringing the US craze over the UK. 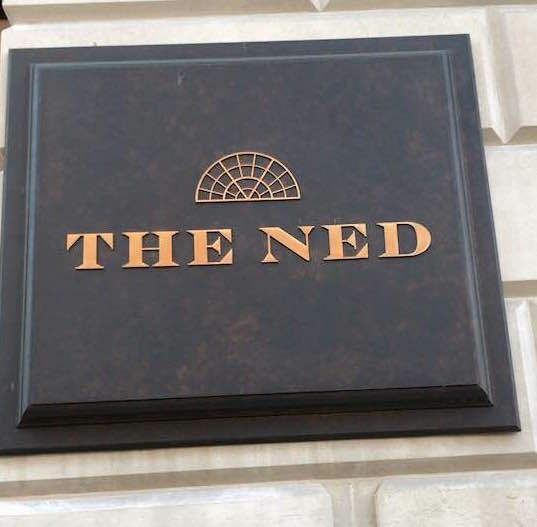 I love their tongue in cheek branding! 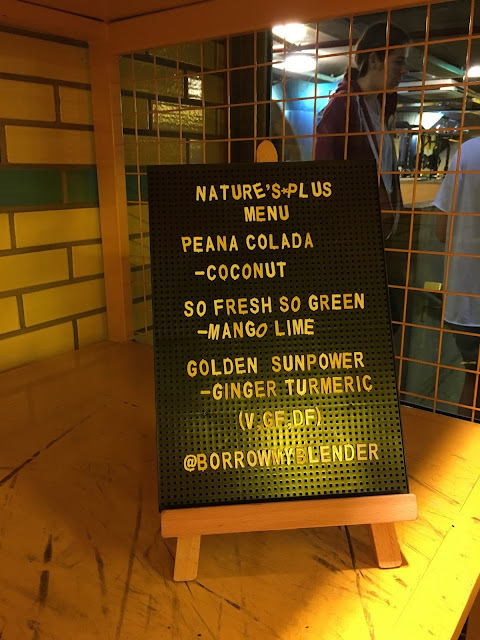 What's more, the event was held in association with Natures Plus, meaning we were treated to a delicious all natural post-workout smoothie afterwards - but more on that later!! Having loved the 'pop-up' class I participated in at Lights of Soho, to receive the full class experience in it's home studio was even better. An almost hybrid of HIIT, pilates, dance and yoga, I loved the fusion of different disciplines, all performed whilst drumming along to music with weighted sticks, breaking up the monotomy that can easily set in doing squat after squat! Starting off with an easy warm-up (it was a 7am class! ), we did a little cardio to prepare the muscles and rise our heart rates steadily. Warm up over, and it was time to get intense! Starting with our strength section, we had a couple tracks of lower body isometric and plyometric movements. Squats, lunges, jumping jacks and forward bends, all while drumming along to the music, it certainly required a lot of co-ordination and concentration.... two of my lesser skills! Not only this, but the drumming was surprisingly hard-work, really raising your heart-rate and providing a deceptive cardio workout. Finishing with some core work, we were down seated on the floor, incorporating a variety of lower and upper abdominal moves to really work the entire stomach area. 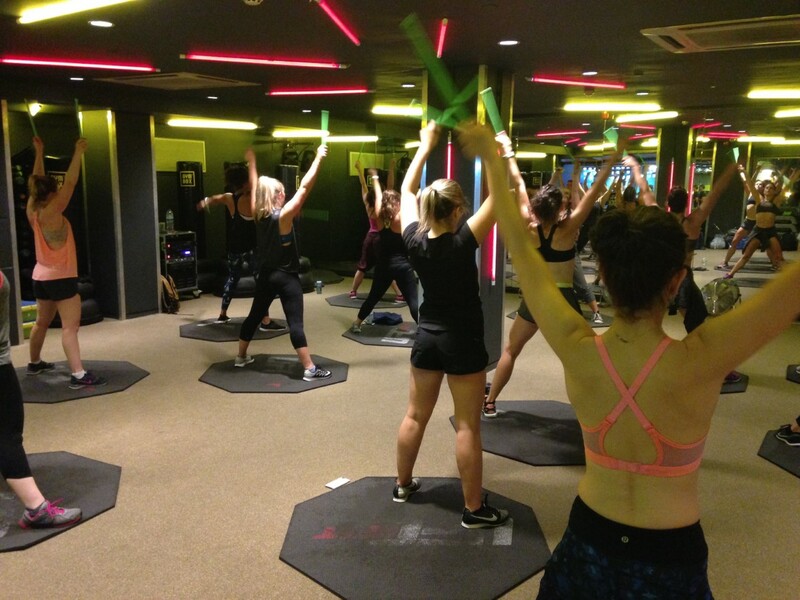 Crunches, leg lifts and left and right twists, all whilst drumming, it really was a full body routine! 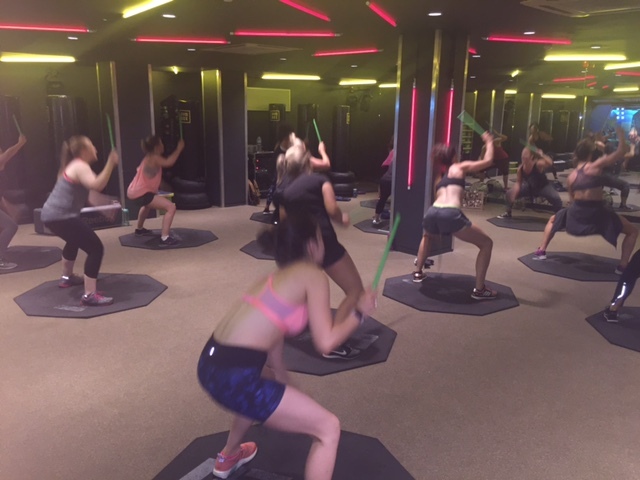 Agility, coordination and strength - you're gonna need it all for this class! 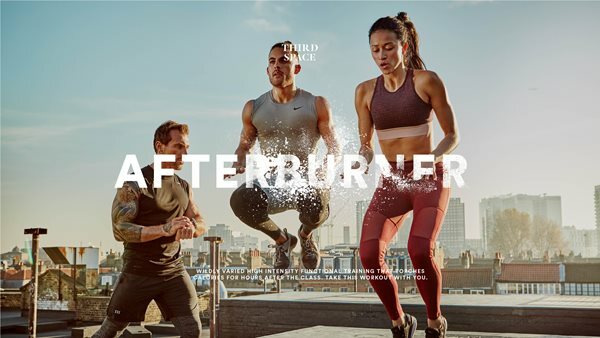 Ab, legs, glutes, upper body, all with a bit of cardio - not only were all body parts worked to intensity, but so was your mind. Between co-coordinating your drum sticks, matching the beat of the music, and remembering the routine itself - it's no wonder I came out mentally and physically buzzing! Our instructor, Jess, really made the class what it was. 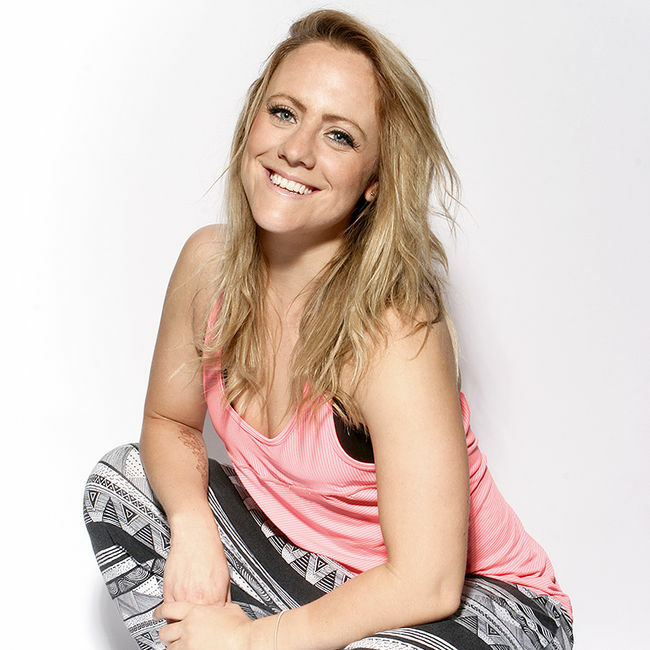 Her philosophy is that whilst goals are important, you also have to enjoy the journey, and fun fitness classes like Pound are the perfect way to do so. 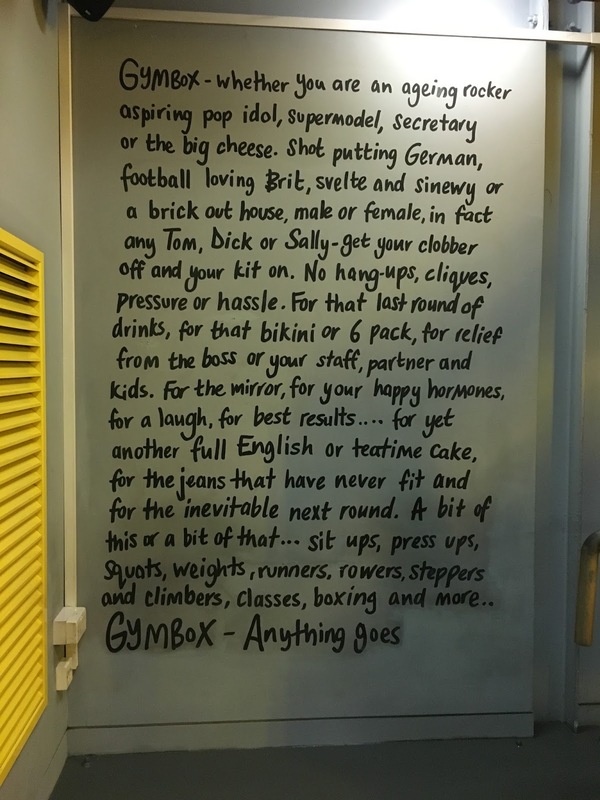 And this most definitely came across in her class, where she really gave it her all, was full of energy, and just didn't stop smiling the whole way through! With clean showers, fluffy towels, fresh water fountains and large locks, GymBox has all the standard amenities you would expect to find at a central London gym. What really give this session 10/10, however, was the post-workout fuel provided by my new favourite supplement brand, Natures Plus. 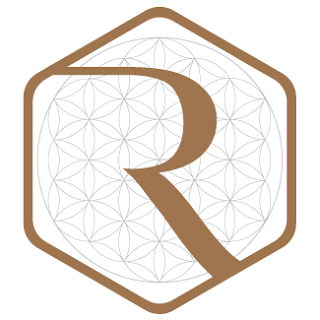 A family owned, independent manufacturer, with over 45 years experience in the health supplement industry, Natures Plus have a range of nutritional products for everything from weight loss, to joint care, to sports supplements. 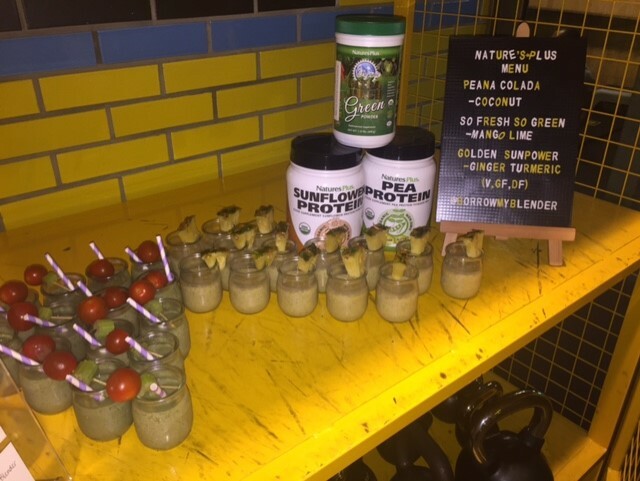 We were lucky enough to get the chance to try out their Pea and Sunflower Protein powders, that had been whipped up with fresh fruit into a delicious and easily digestible breakfast smoothie. Coming from sunflower seeds, I had expected the protein powder to be higher in fat, so was pleasantly surprised when I discovered it had ZERO grams of fat and ZERO sugar, yet a hefty 16g of protein per serving - the perfect amount to restore and build those hard worked muscle fibres. After being so impressed with the protein powders we tried, I was super eager to test out some of their other products, so you can imagine my delight when we all walked away with goodie bags containing their Green Juice supplement powder. My skin, hair and nails will be glowing!